Malleable, sturdy paper mailer envelope. These kraft mailers are made of a thin board that's flexible enough to accommodate various products. 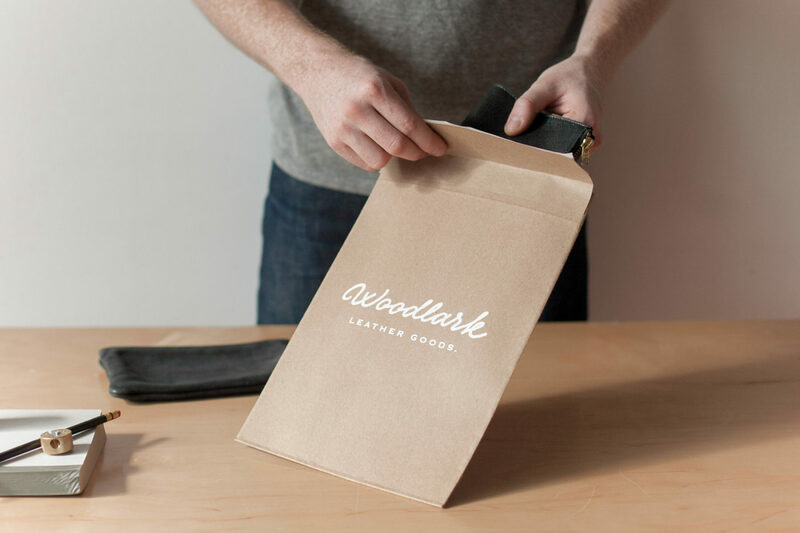 They're ideal for shipping soft goods or anything that doesn't require rigidity in transit. Sealed with a peel-and-seal flap.